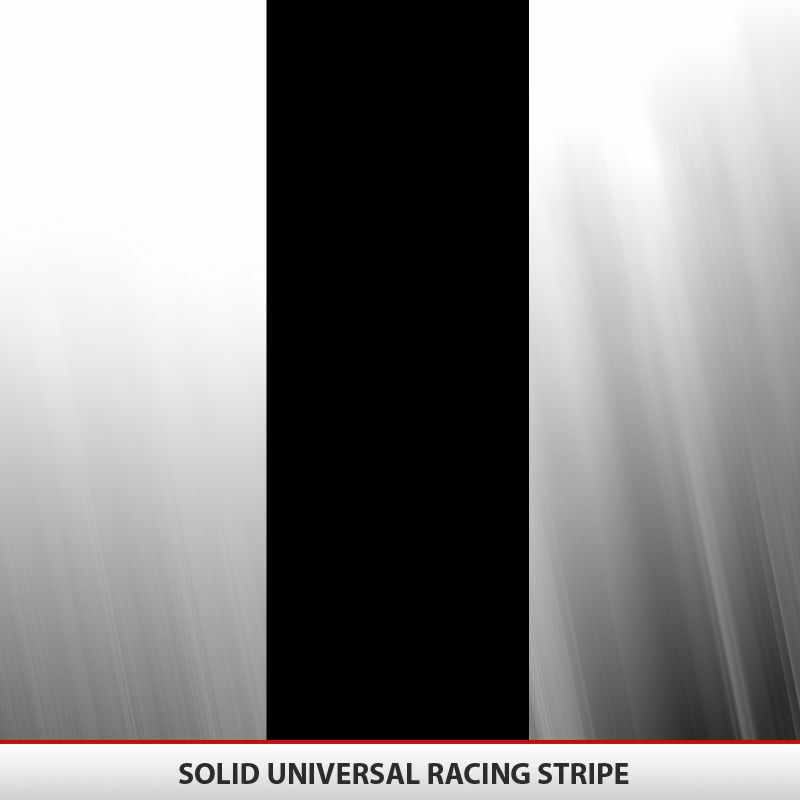 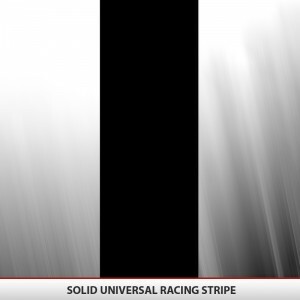 Solid universal vehicle rally racing stripe. Decal is 72″ (6 feet) long and the width is available in 1″ increments up to 12″ wide (1 foot). 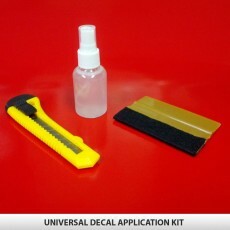 We recommend to also purchase the application kit as it will greatly simplify the installation by allowing you to move around the decal before the final placement. Our installation kit comes with application spray, a precision cutting utility knife and a felt covered squeegee to prevent scratches to your decal during application. 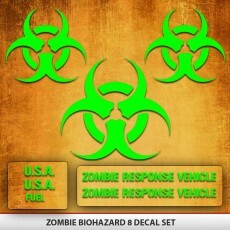 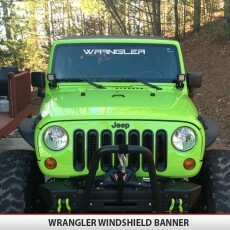 Application kit is only $8.95 if you purchase with your decal, normal price of the kit is 12.99. 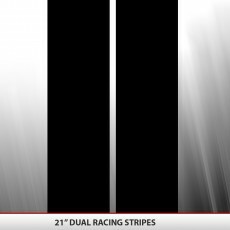 Racing Stripe Size Choose an option2"3"5"10"12"
Each decal is cut to 6 feet long but can be easily cut with household scissors if size needs to be shorter. 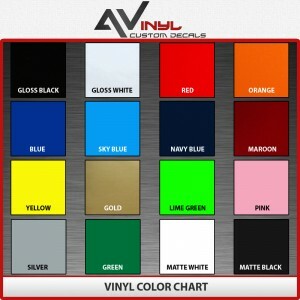 If you need vinyl for your hood, roof, trunk or other applications please buy more than one. 2", 3", 5", 10", 12"